Ahh it's officially here!! Happy first day of summer, y'all! If you're a Lilly lover like Madeline and myself, this day may hold an even more important title of "National Wear Your Lilly Day." Even though every day can be NWYLD, it's always so much fun to welcome the first day of summer with some vibrant colors and fun prints. No one does summer quite like Lilly P. There's just something so refreshing and welcoming about Lilly. To me, the silhouettes of the dresses to the bright, happy prints make you excited to put some Lilly on. 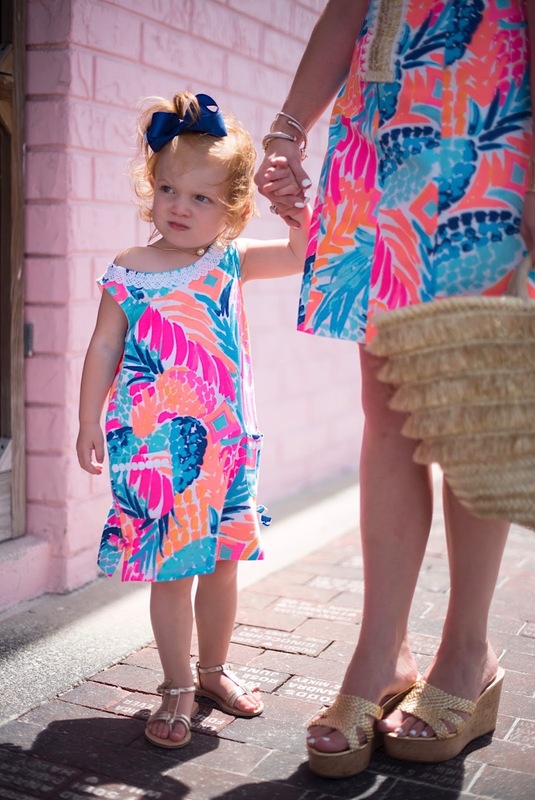 If I had to choose my favorite way to match Madeline, it would hands down be in Lilly. 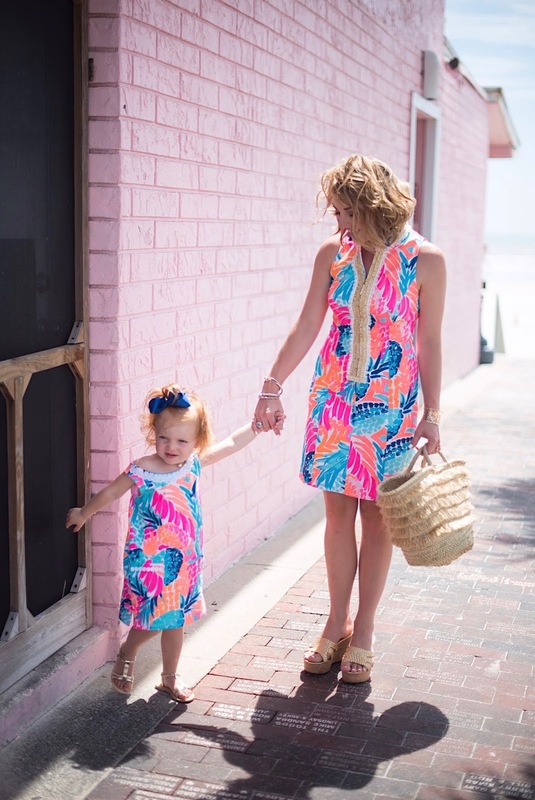 There's just something so special about finding a piece you love for yourself in Lilly and then discovering a tiny matching piece for your littles. I also hold on to these pieces for forever. 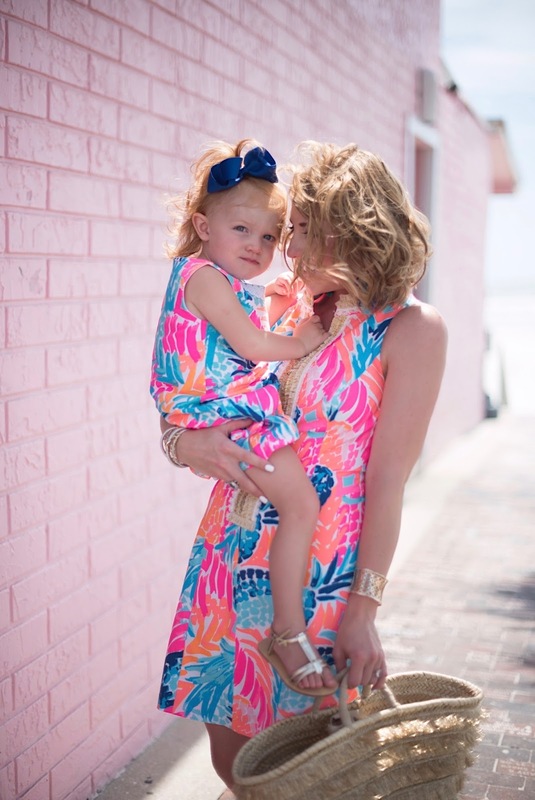 I hope Madeline doesn't get embarrassed at all of our matching Lilly someday haha. But these matching sets are my favorite Lilly pieces that I've ever owned. And as always, here are a few comments on what we're wearing. 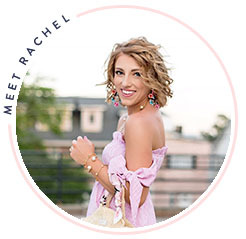 My gorgeous shift and Madeline's are both from Palm Village Augusta :) The print we are styling is "Multi Goombay Smashed" which is the funnest pineapple print. To me, there couldn't be a more gorgeous color combination! I'm wearing the Alexa Shift Dress. I will say that this dress runs a little small. I'm usually a size 0 in Lilly but opted for a 2 in this piece. 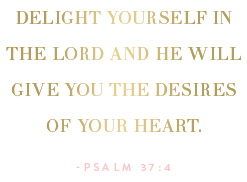 It zips up the back, as well as in the front with the most gorgeous bamboo toggle. Of course, the gold fringe just makes it irresistible. Madeline is wearing the Little Lilly Classic Shift. What I adore about this particular Little Lilly piece is the crochet pineapples around the neckline...absolutely adorable!!! I also love that this shift is a soft, moveable fabric, making it perfect for everything from playing to going out to dinner. 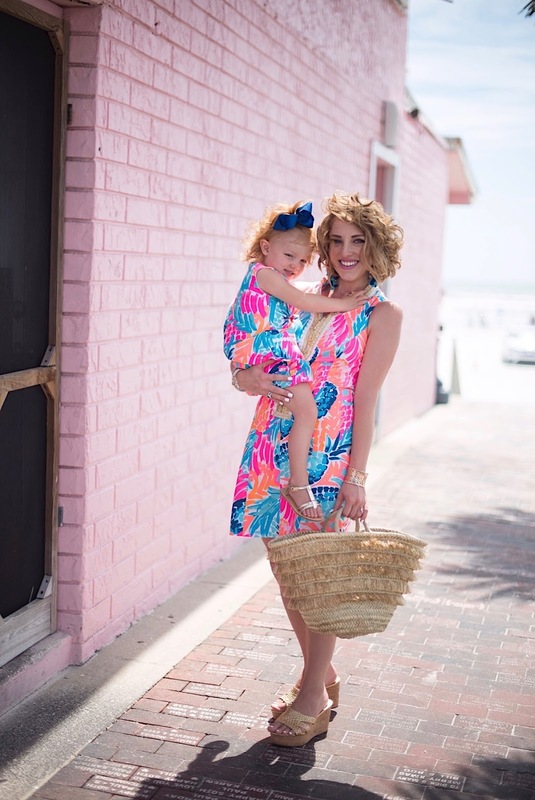 The toddler size 2 usually fits her perfectly in Lilly! But I have found that the pieces that come in an XS (size 2-3) usually run a little large on her. Anyways, I hope that helps if you've been eyeing either of these pieces :) And remember, Palm Village Augusta is just a phone call away(706- 922-0105) if you are looking for a particular piece. Thanks for stopping by! I wish you all a fabulous summer.